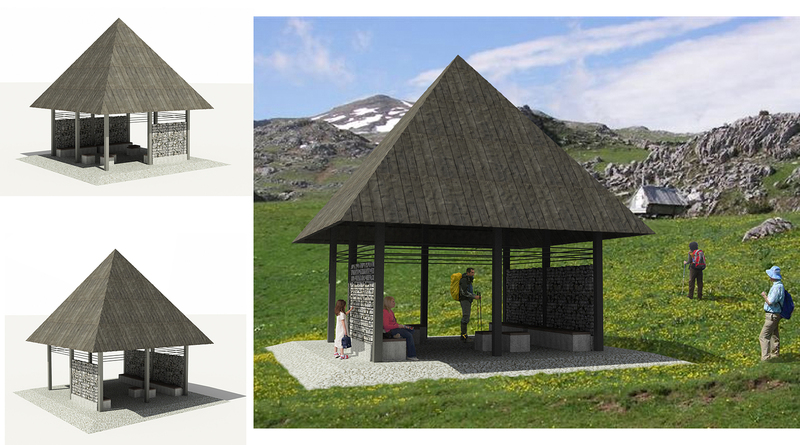 Shelters for pedestrians and cyclists across typical zones of Montenegro are envisaged as contemporary interpretation of traditional houses in the area, with use of natural material only – primarily stone, as characteristic of Montenegrin landscape. 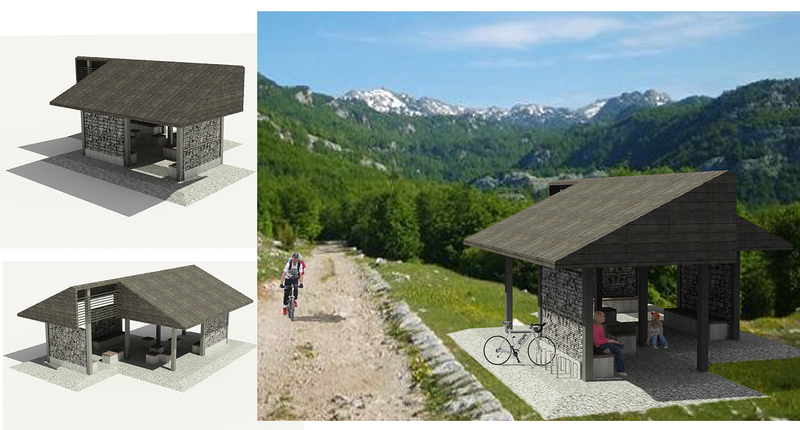 Shelters in Montenegro’s mountaneous parts is projected as a modern transformation and modification of a Mount Durmitor house. 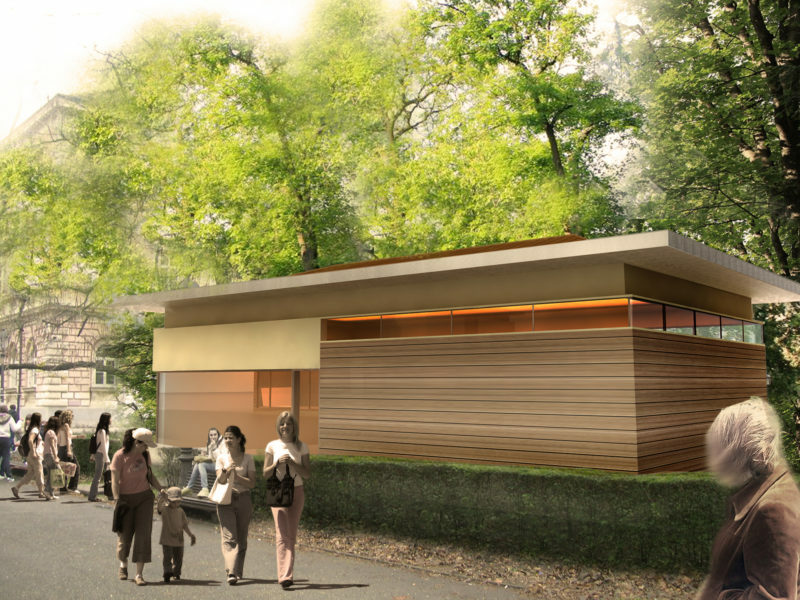 The shelter’s roof is pyramidal and wooden. 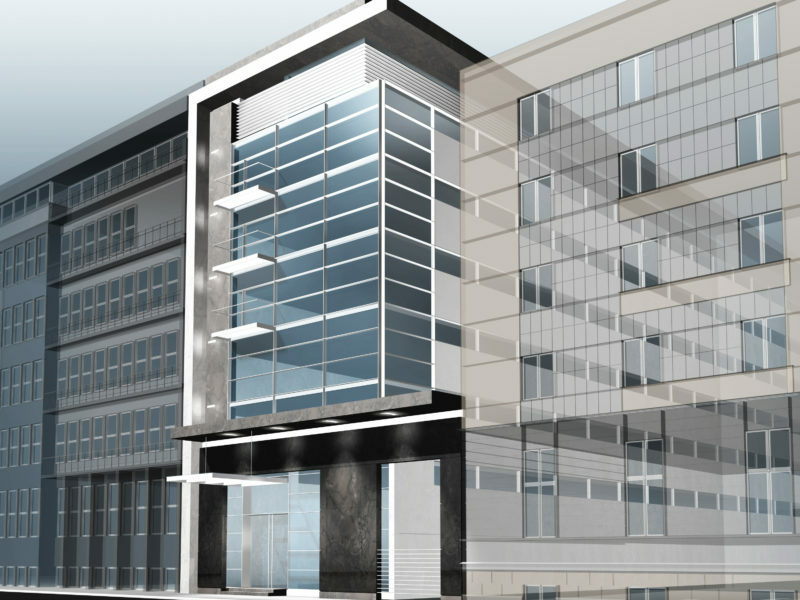 Stone, as the main motiff of the area, is used in several forms, in gradation, according to type and size. 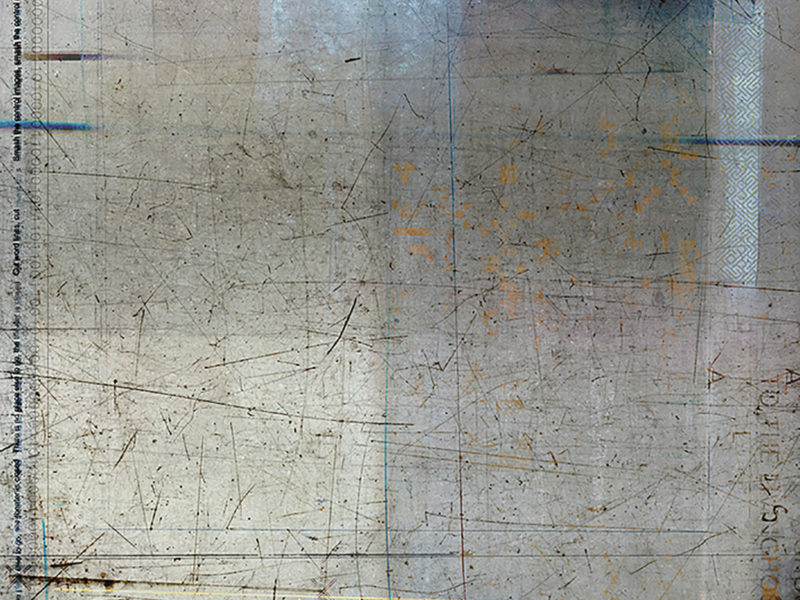 Smaller, broken stones are used for floor. 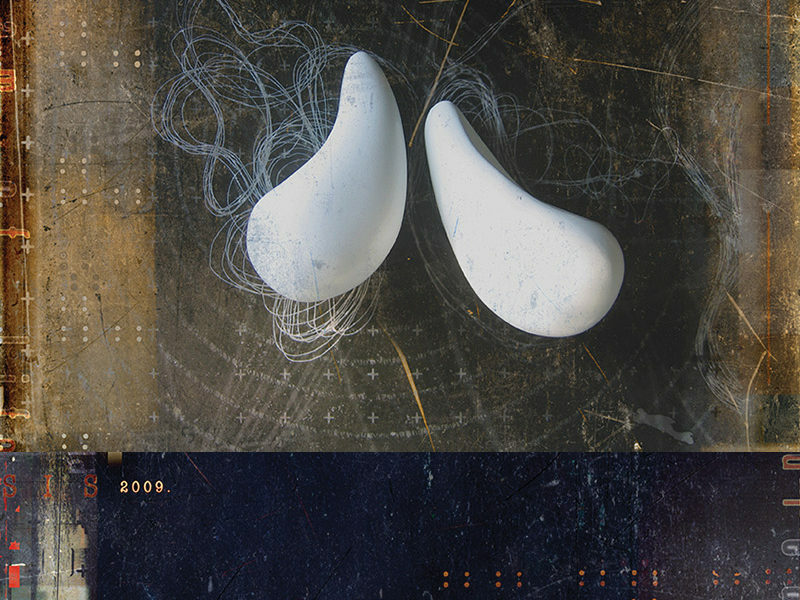 Larger stones are placed in wire lattices, to create walls. 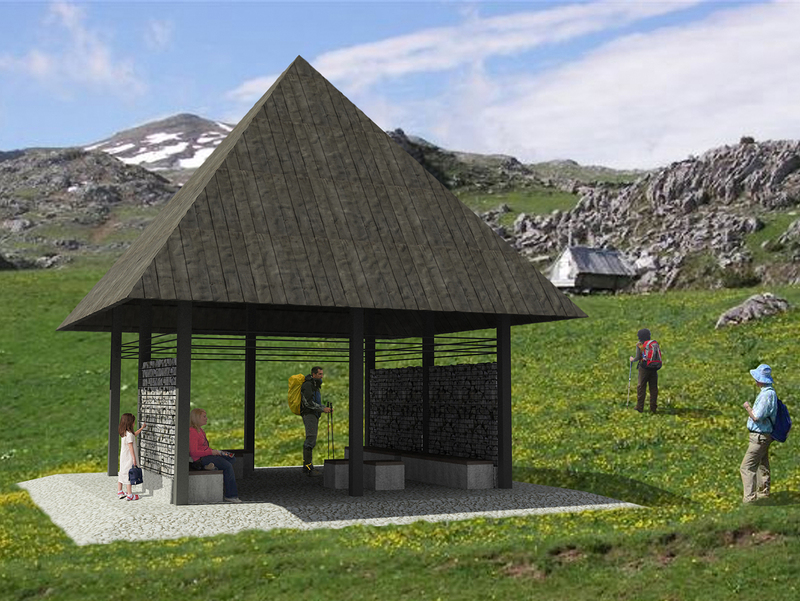 The largest stones, covered by wooden bars, are used for making benches inside shelters. 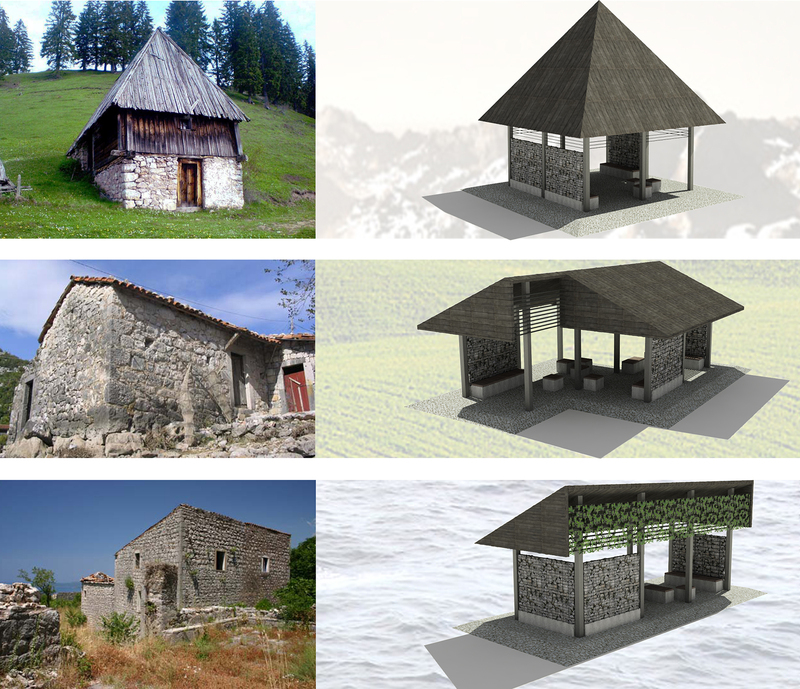 Shelters in continental part of Montenegro are projected as contemporary expression of forming a Crmnica house. The roof is two-lead, while the whole form is moved to the length, in order to create a plateau as association of a Crmnica house. Again, stone elements are used for floor, walls and benches. 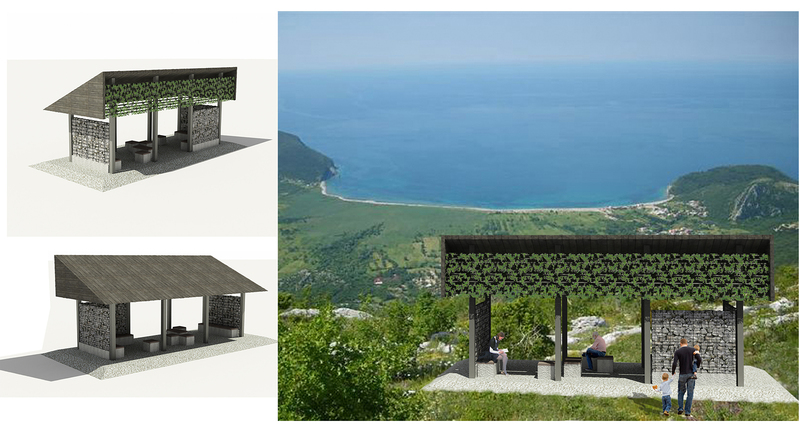 Shelters in Montenegro’s coastal area are projected as a contemporary variety of forming a traditional house in Pastrovici. The roof is single-leadi, sloping toward the sea. On the other side there is a horizontal steel partition along which there is greenery. The stoney wall partitions mark the space and create more shadow, for climate conditions.